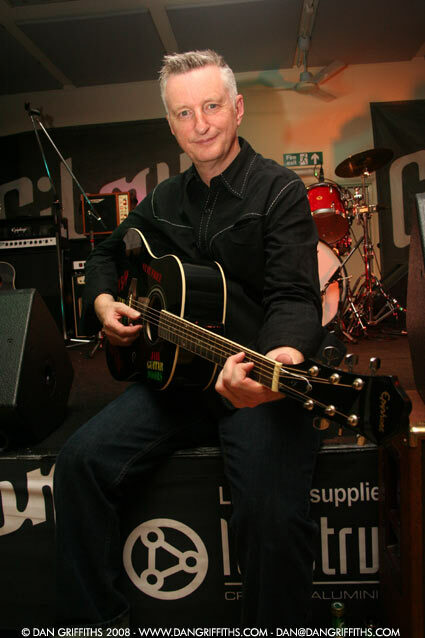 This shot of Billy Bragg was taken at Billy’s ‘Jail Guitar Doors’ in association with Epiphone guitars earlier tonight. See more from the show in the gallery soon. But make sure you check out the Jail Guitar Doors website as it is an incredible initiative.